Tonic Training was founded in 2009 by Celine Samson, Massage & MFR practitioner. Celine grew up in a family where yoga and meditation was part of everyday health and wellbeing. She believes this early exposure to the healing arts led her to study massage therapy in London at the tender age 18 years. She has always had a fascination for the interconnectedness and workings of mind and body. Massage was the ideal starting point. 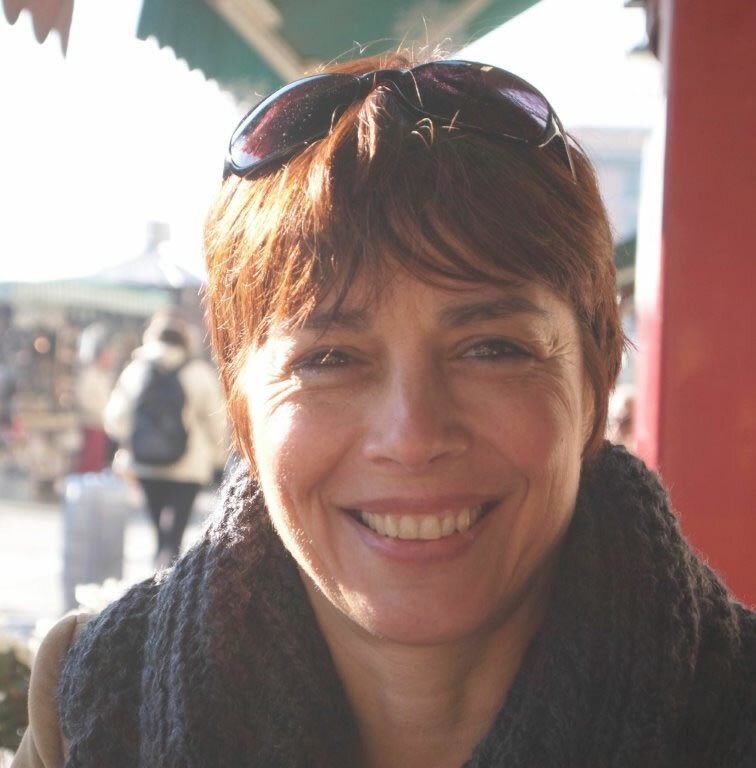 Celine continued to invest in her professional and personal development by training in multidisciplinary therapies including sports massage, Thai yoga massage, manual lymphatic drainage and myofascial release. 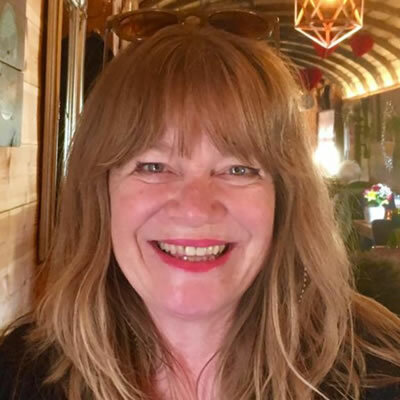 Whilst training in myofascial release with various London based tutors has been hugely inspirational for her, It was the discovery of the John F Barnes method that has opened her eyes to a much bigger and extraordinary picture of the human psyche, mind and body, the fascial system. Rosie has a degree in English and got her MA in Education in 2001 and has been teaching English in a London school since then. 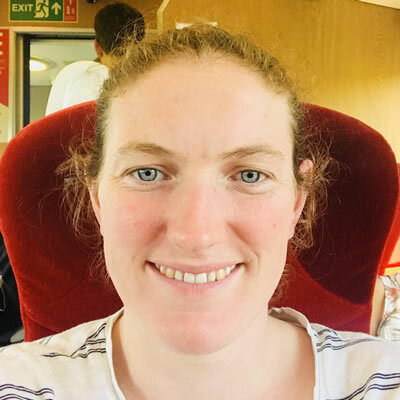 During the past 5 years Rosie felt a strong pull towards studying massage and has since trained with Celine Samson, qualifying in Level 4 Holistic massage diploma, Sports massage level 3 and Thai yoga massage. She is passionate about her work and teaches anatomy and physiology and practical elements on level 3 and 4 massage therapy courses. 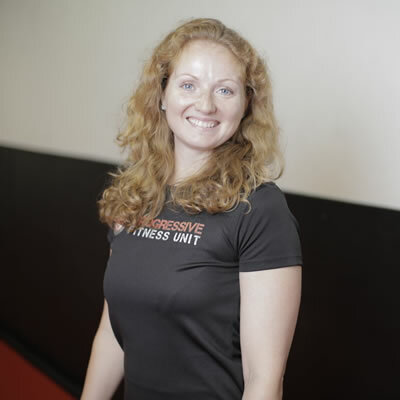 Yulia started working as sports massage therapist in 2013 since she graduated from the Oxford School of Sports Massage level 5 and MTI Level 4 in 2012. She is also qualified lymphedema therapist with Foldi College in 2015. Currently, Yulia is further developing her career studying towards a master’s degree in Osteopathy with the University School of Osteopathy, completing in 2019. Yulia teaches our sports massage courses level 3 and 4. Jenny is a PE teacher and graduated from St Mary’s University with a degree in Physical Education with Qualified Teachers Status. She has been head of department for a few years and after having 2 children became a part-time teacher. She is also a qualified swimming instructor. Jenny teaches the anatomy and physiology unit as part of the VTCT sports massage diplomas. She loves teaching and makes the learning fun using highly interactive activities. Jenny looks forward to meeting you on a course soon. Paul’s journey with massage formally began in 2002. He began studying massage to pursue his interest in the body and mind and how both are linked and work together. After I qualified in massage I spent two years working with people living with HIV providing massage to support their physical and emotional well being. 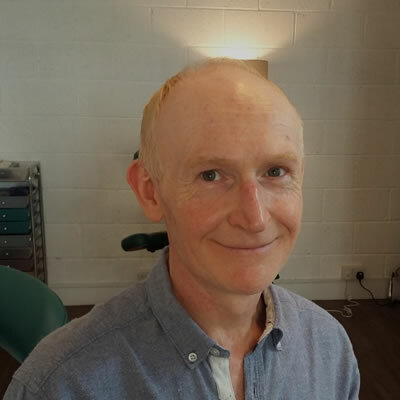 He became an accredited MTI massage tutor in 2007 and has been teaching at Tonic since 2014. He really enjoys being able to help and support people with his enthusiasm and experience. He is also an exam assessor for MTI which takes him around the country to the various MTI training centres. Paul was the chair person of MTI for 4 years.